LandlordMax is an online property management software designed for property managers and real estate professionals. 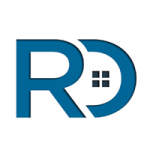 Its features include tools for rent collection, custom reports, a tenant portal, and more. In this article, we covered pricing. Ready to try LandlordMax? Get a free trial. As of the date this article was written (12/20/18), there are no up-to-date user reviews of LandlordMax online. 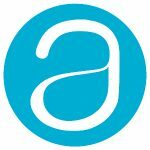 If you are a past or current LandlordMax customer, leave a review to help other business owners who are deciding whether or not to use the company. LandlordMax offers a single pricing plan which costs $1/unit/month, for a minimum of 10 units. It is available for an unlimited number of users and devices. It also comes with free support and custom reporting. Ready to try LandlordMax? Get a free trial. What types of reports can be generated using LandlordMax? LandlordMax enables users to generate custom, profit and loss, late payment, and accounting reports within the platform. What web browsers support LandlordMax? LandlordMax is an online solution that operates on the following web browsers: Google Chrome, FireFox, Safari, and Microsoft Edge. Not sure if LandlordMax is the right fit for you? 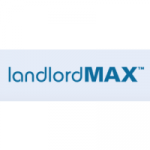 Read our reviews of all top property management software or check out one of these three LandlordMax competitors.